Traditional Chinese Medicine teaches that the qi, or life energy force, runs through channels and meridians. The human body has twelve standard meridians and eight extraordinary meridians. The acupuncture points run along each meridian. 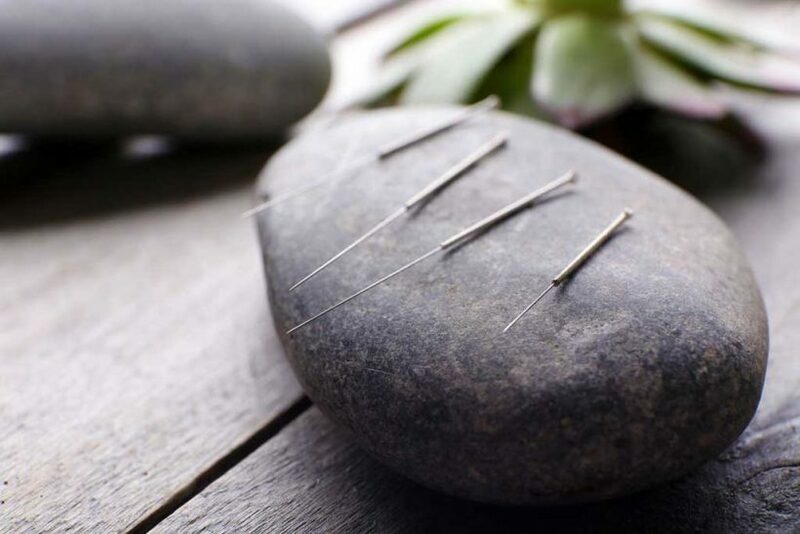 Acupuncture is performed by inserting a filiform needle into specific points to unblock the key meridians; this allows the qi to flow freely – alleviating pain and restoring the body to a state of wellbeing.